If you are in the fashion and beauty industry, an ultramodern website create a good first impression. 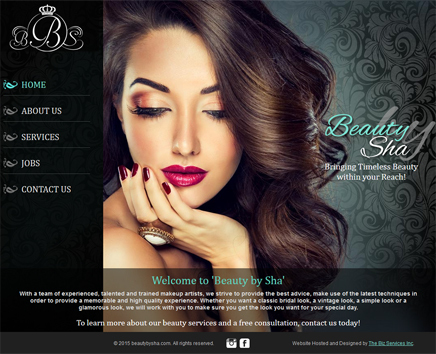 21 Century Web specializes in designing and creating beautiful websites that sell fashion and beauty merchandise. We use crystal-clear images and mouth-watering descriptions to capture people’s attention. We aim to build websites that can become everyone’s favorite fashion and beauty online store and something that beauty gurus will swear by. 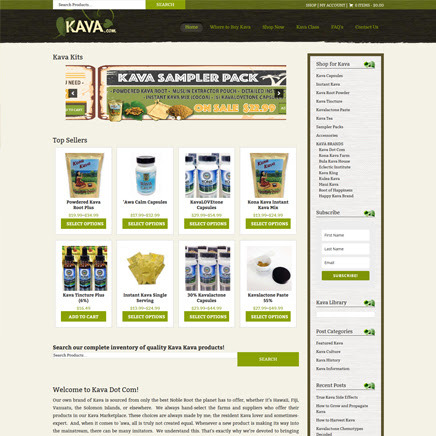 The site has been built in WordPress, a website with slideshow and gallery. 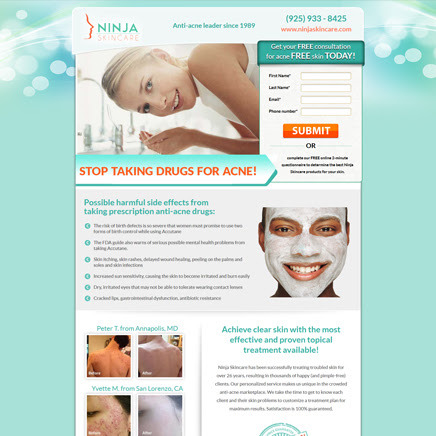 A landing page has been designed for the promotion of skin care products, a form has been integrated with mailchimp and when a user is subscribed, it get listed in mailchimp and recives an email template from the site. We have worked on the HTML coding using Classic ASP coding and as the site is merged with another website’s product line, we have implemented the same look with different layout.